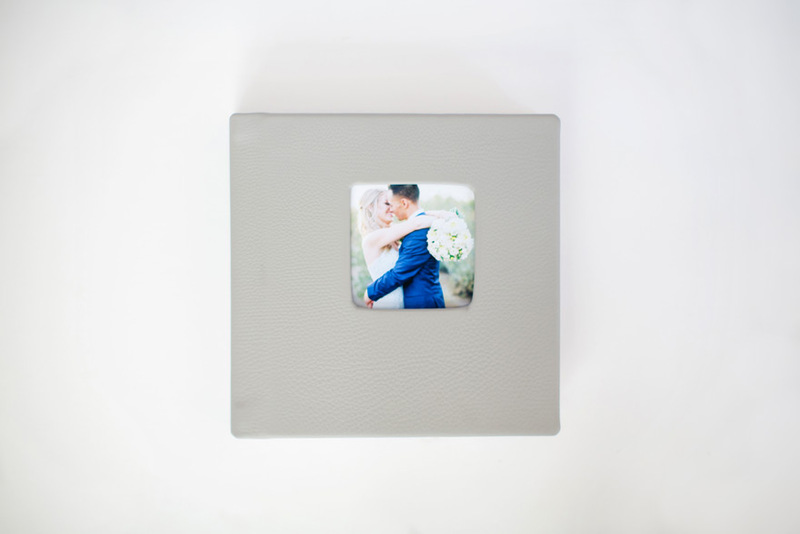 Josh and Alli's wedding album turned out SO beautifully! 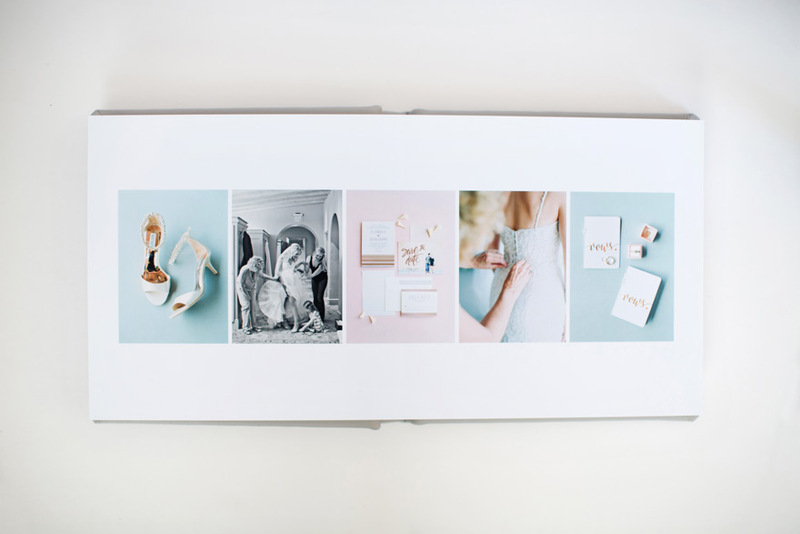 I'm so excited to share it with you! 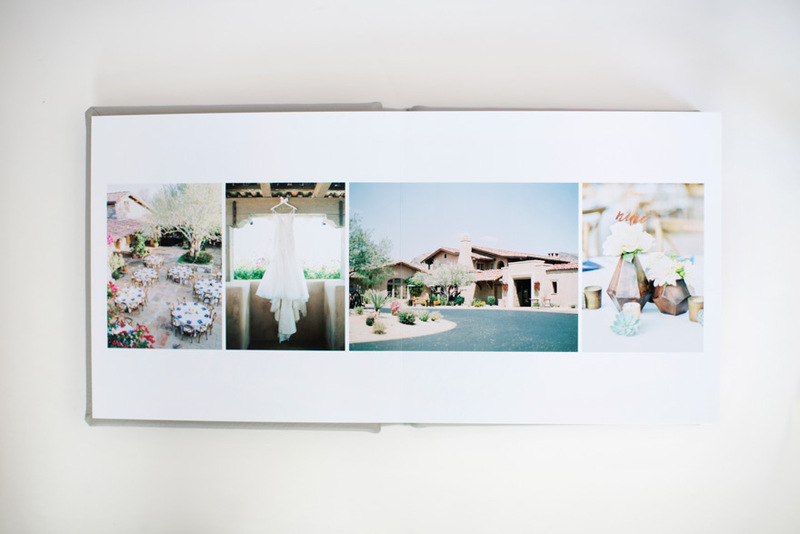 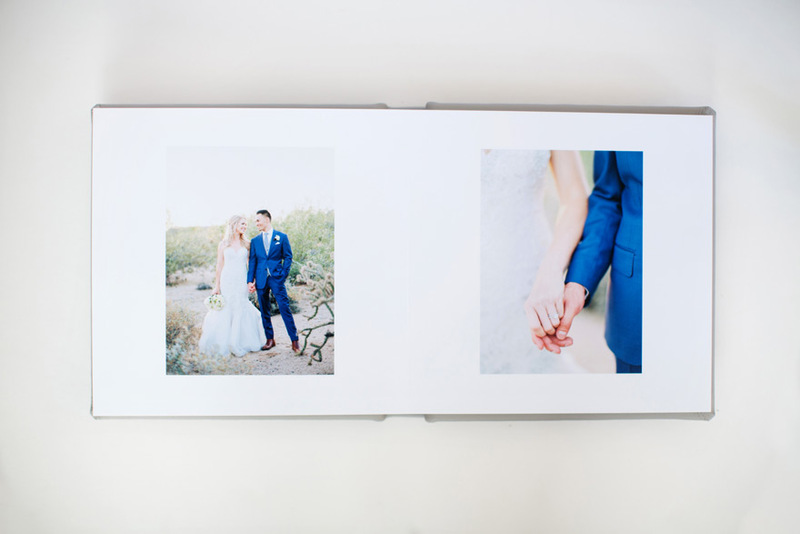 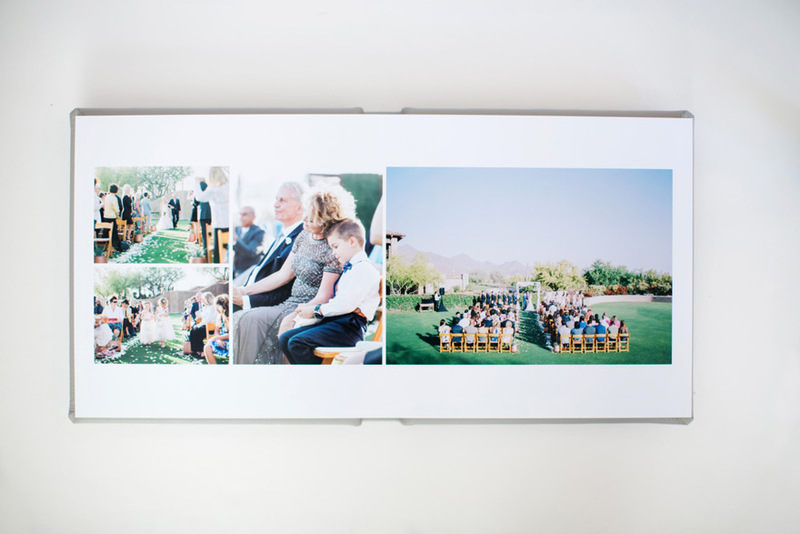 This 10x10 leather-bound album is an Align Legacy Book designed and printed by Align Album Design and as soon as it arrived in our office, I couldn't WAIT to get it into Josh & Alli's hands.